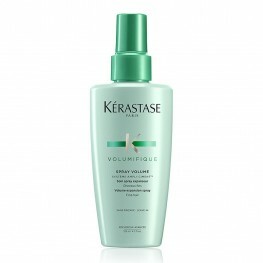 The Volumifique range was designed for fine hair, to offer them volume and lightness. 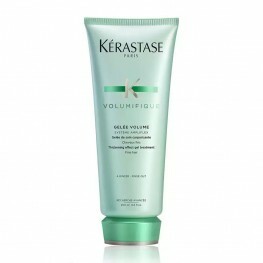 Roots are heightened, the structure of the hair is redefined and volume can be endlessly shaped and styled. 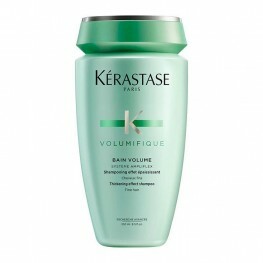 Resistance Bain Volumifique 250mlThickening effect shampoo.Helps create feather-light volume to fine..
Resistance Gelée Volumifique 200mlThickening effect gel treatment.Gives volume to the hair with a li..
Resistance Spray Volumifique 125mlVolume Expansion Spray.Leave-in Volume Expansion Spray for fine ha..